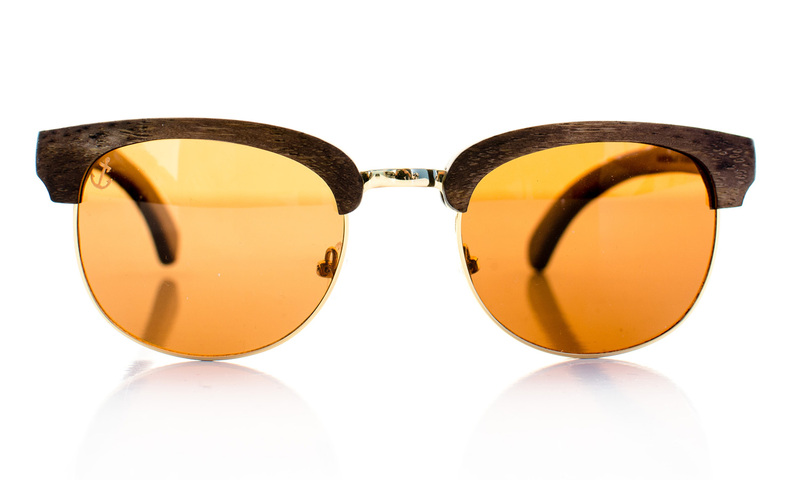 The YachtMaster Wooden Eyewear is our most complicated wooden sunglasses design, as it combines the classical metal frame at the bottom topped with craftsman woodwork of the top and temples. 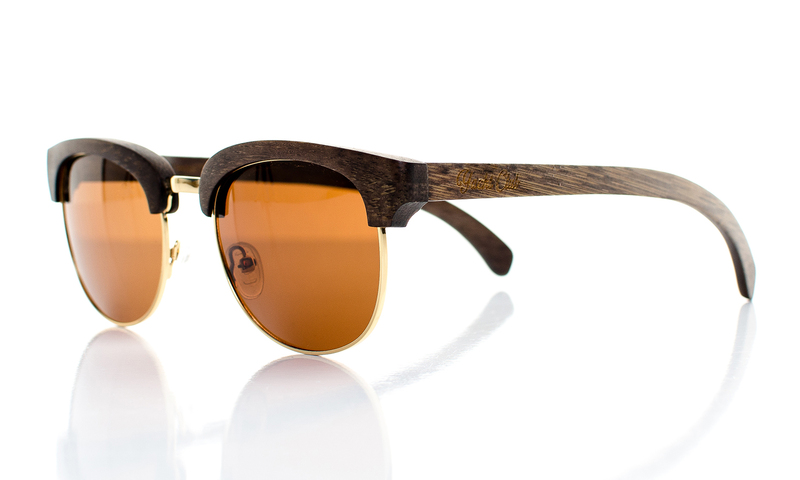 The natural grain of wood itself makes each pair unique in it´s own way and makes YachtMaster the perfect choice for the people who really want to stand out from the crowd. 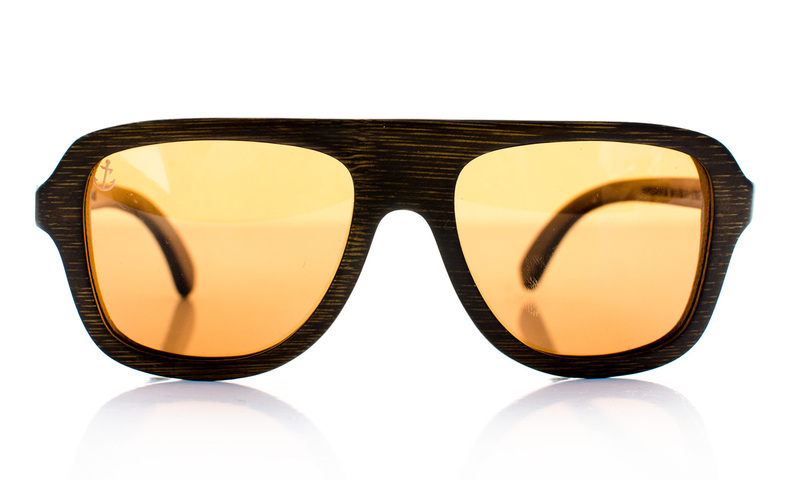 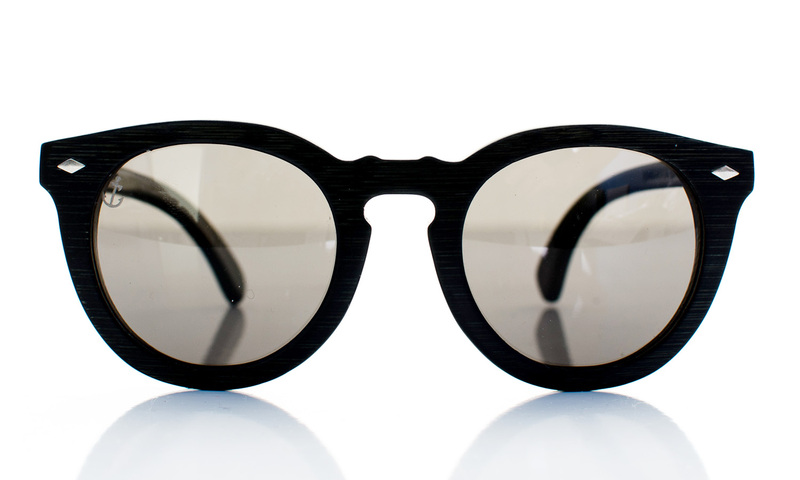 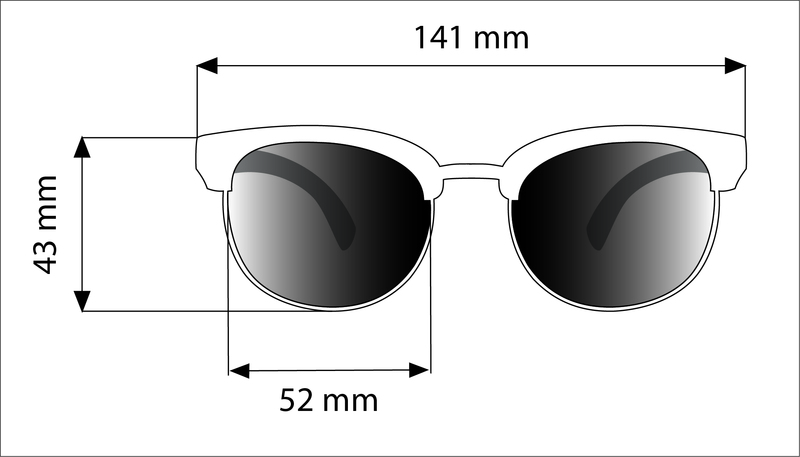 Of course packed with polarized lenses so you get the best out of your wooden sunglasses, this sleek and elegant shape is ready to be taken anywhere. 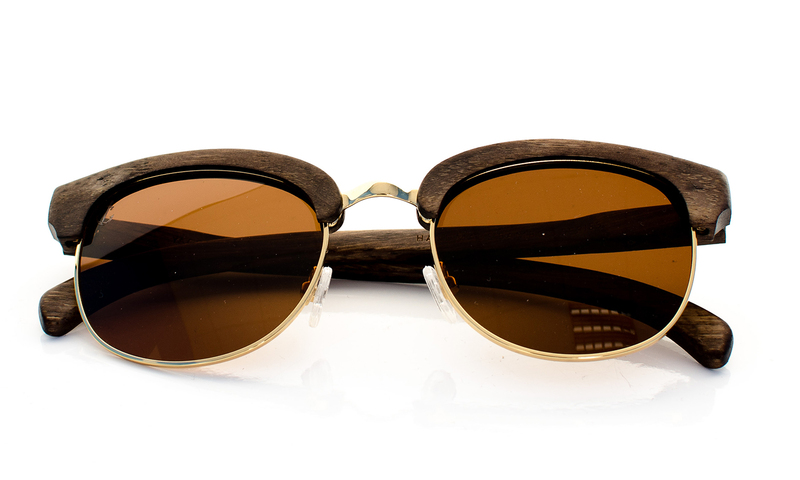 Whether you are going sailing with your friends for a weekend or having to attend a business meeting, this model of bamboo wood sunglasses will help you truly stand out while remaining timelessly stylish and protected from the sunrays.